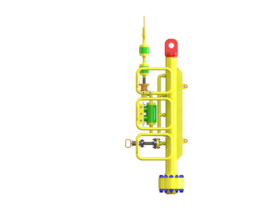 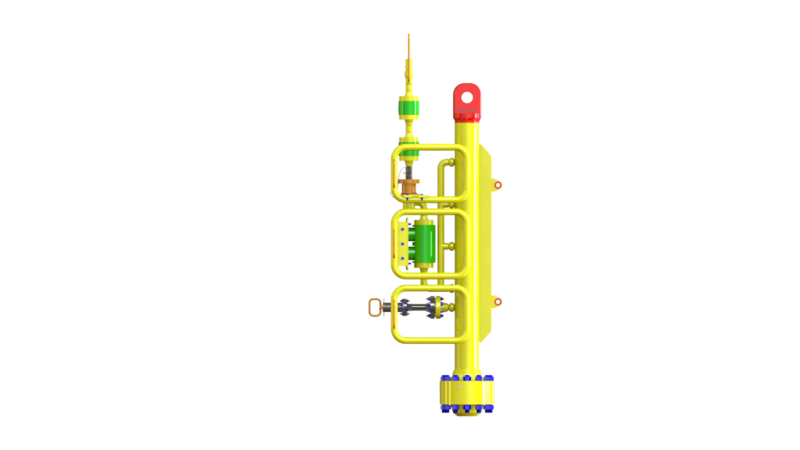 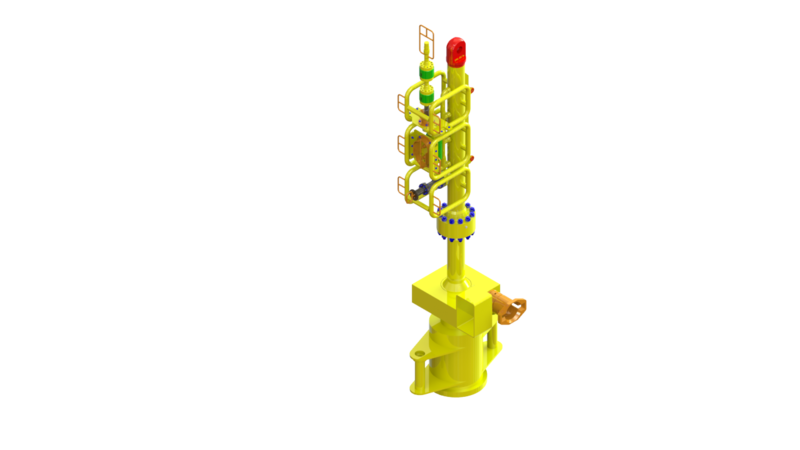 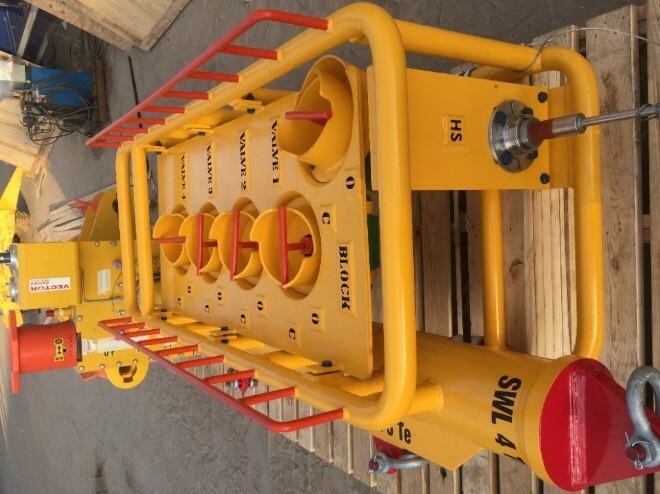 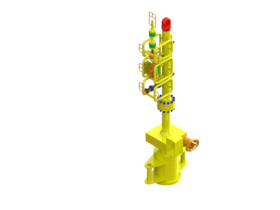 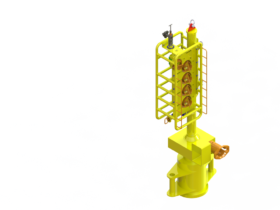 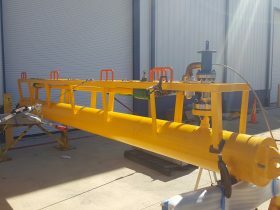 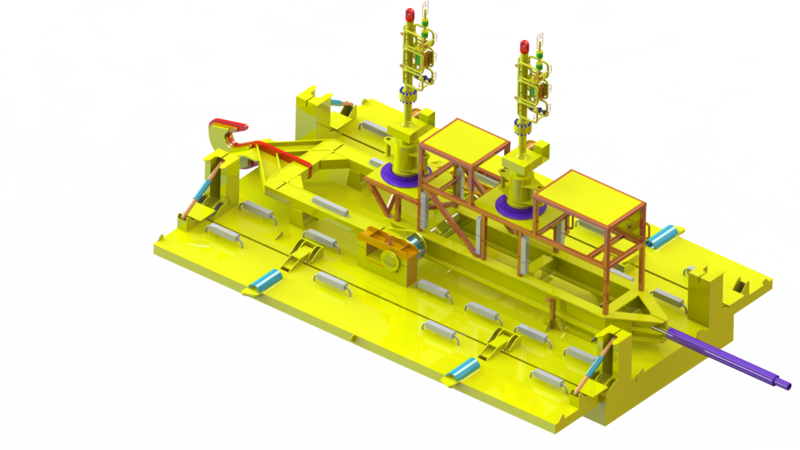 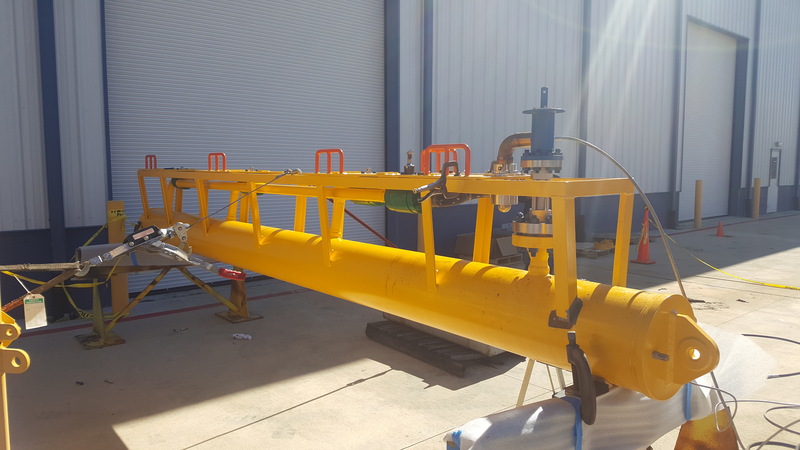 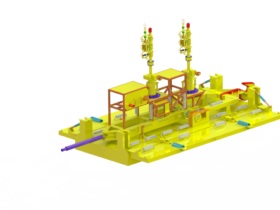 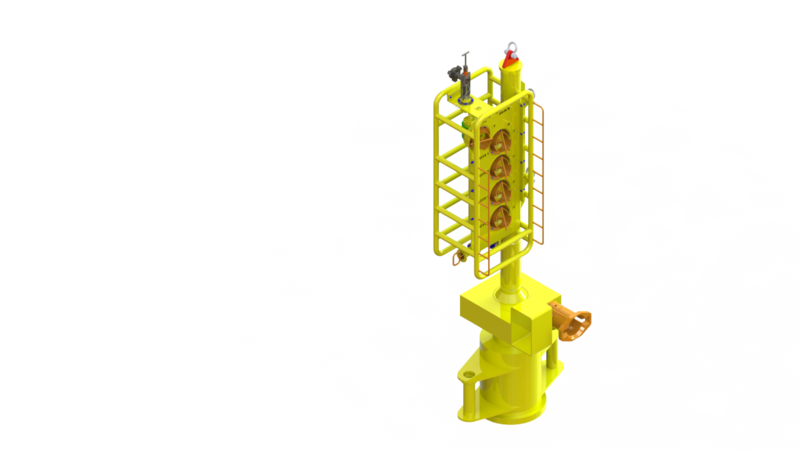 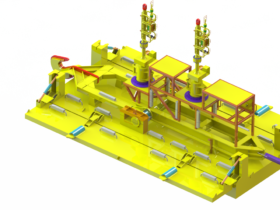 Deepsea Technologies, Inc. has developed various designs for subsea pig launchers and receivers designed to launch individual and multiple pigs to service all pipeline pigging needs. 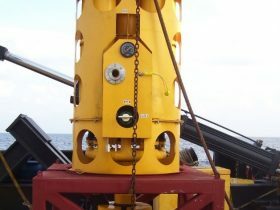 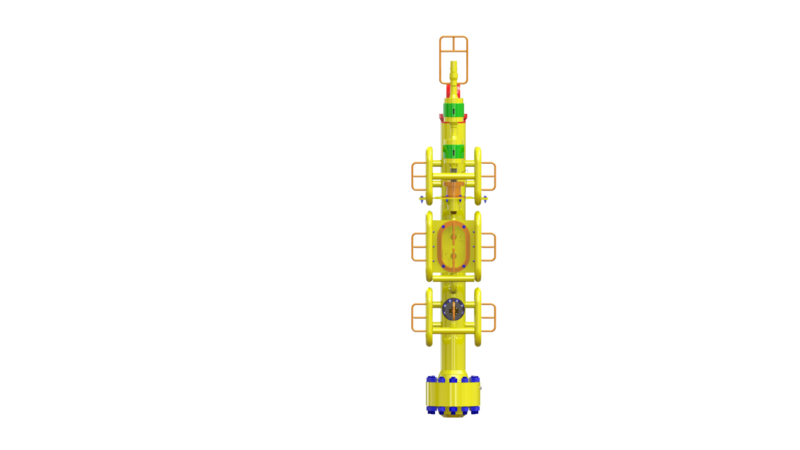 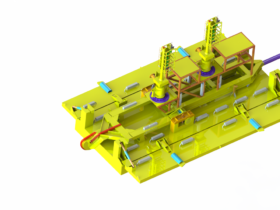 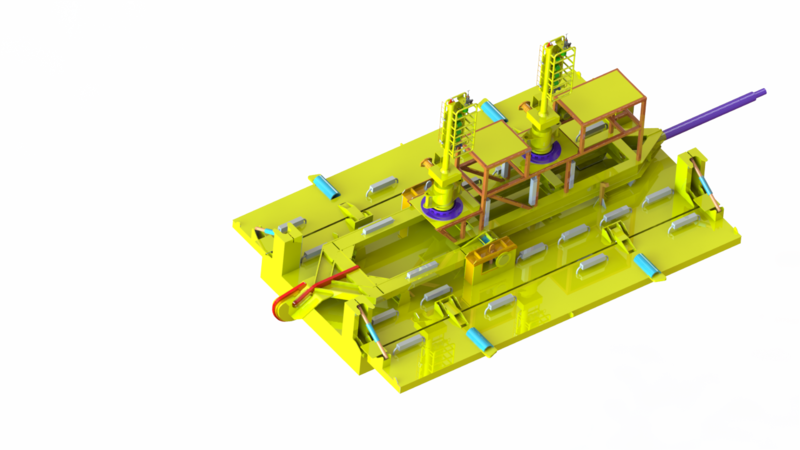 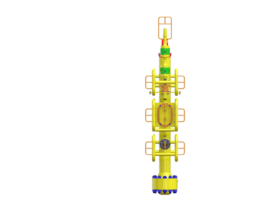 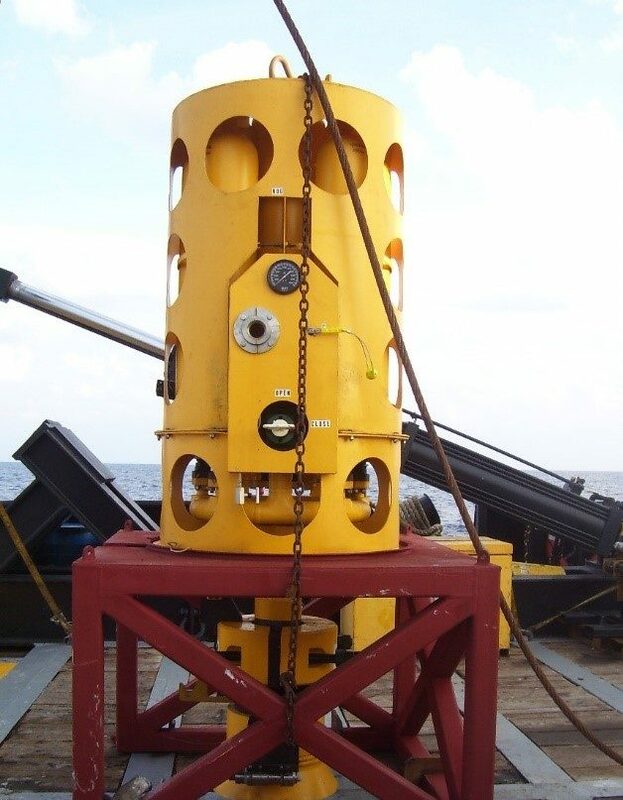 When the subsea fields are located some distance from the production platform, subsea pig launchers provide the ability to reliably and economically pig the lines from subsea installation without the need to lay a second line to provide a round trip pigging, thereby substantially saving costs. With in-house fabrication and coating capabilities DTI controls all critical stages of execution from concept to delivery. 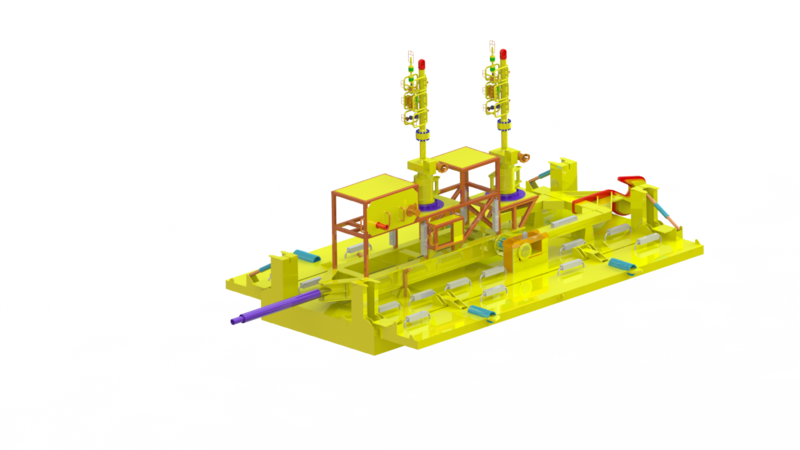 Safety, quality and on-time delivery are our main objectives when executing projects to meet our client’s expectations.